Learning and progress are key at Mark Hall Academy. We strive to create an environment in which every student will be challenged and supported to realise their potential in an increasingly technological age. Mark Hall Academy aims to prepare students for life in Modern Britain. We promote fundamental British values through teaching about democracy, the rule of law, individual liberty, mutual respect and tolerance of those with different faiths and beliefs. We also recognise the need to broaden our students’ emotional and multicultural awareness; to value and reward success and to balance the need for hard work with a sense of enjoyment for Academy life as a whole. These elements are to be found throughout our curriculum offer. As such, in line with our sponsor, Academy Transformation Trust, we are committed to transforming the learning opportunities and aspirations for our students and the community in which they live. 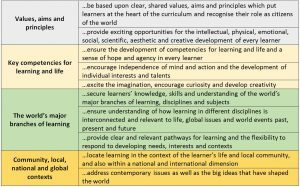 A world class curriculum reflects the locality of the academy, its context, community and learners. It equips individuals with high aspirations, self-confidence and a love for lifelong learning. At Mark Hall Academy, we are incorporating the principles below into our curriculum offer in lessons and in our enrichment offer. The academy curriculum aims to provide opportunities for all students to learn and to achieve. It should equip them with the essential learning skills of literacy, numeracy and information and communication technology and promote an enquiring mind and capacity to think rationally. At Mark Hall, the curriculum is divided into two key stages. 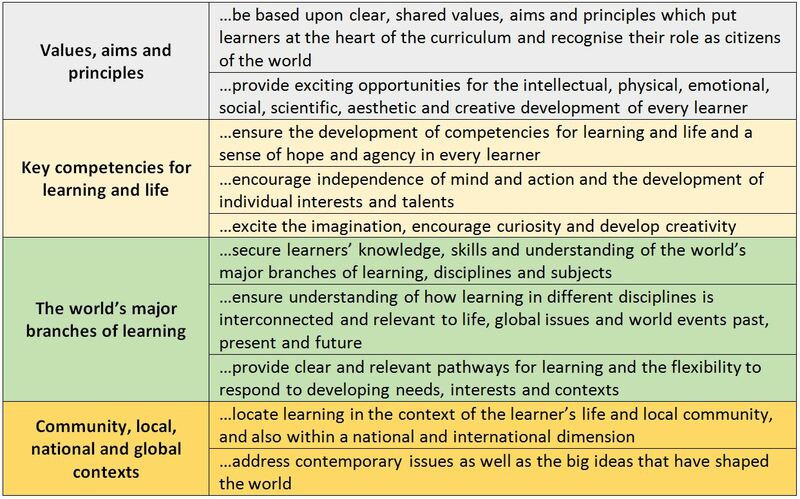 Years 7-9 follow a Key Stage 3 curriculum and Years 10-11 follow a Key Stage 4 curriculum. We aim to make the transition from Key Stage 2 to 3 and 4 seamless and our ambition is for students to be able to continue with many of their key stage 3 subjects into key stage 4, whilst continuing to offer additional courses at key stage 4. For a detailed breakdown of our curriculum overviews, please select the relevant button below. Any queries regarding the Academy’s curriculum/exams please contact Mrs M Hazle (m.hazle@mha.attrust.org.uk) or refer to the “Curriculum Policy” or “Exams Information” section on the website for more details.